Healing CLEO'S TOP 80 EDITOR'S PICK 2017. Healing Body Butter with Aloe Vera Extract, Tea Tree and Patchouli - to help calm irritated skin e.g. Eczema and psoriasis. Fragrance free, paraben free. 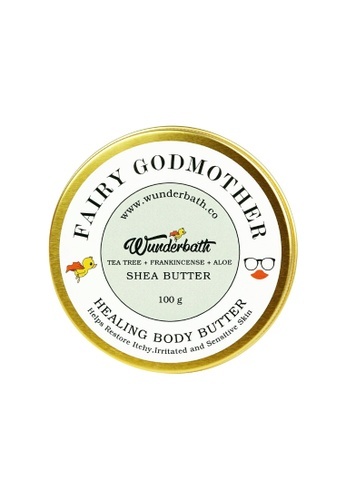 Can't find Healing Body Butter Fairy Godmother in your size?